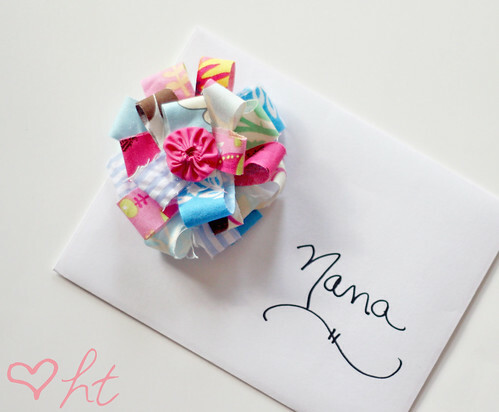 *Update: This was a tutorial for a guest post and is currently not available at the moment. 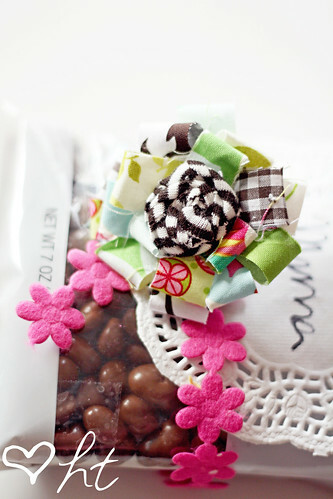 I also no longer have the pictures but will work to create a new tutorial so it can be viewed. Thank you for your patience! I have a little tutorial to share with you all over on Whip Up. I had on my calendar it was going up today, but it’s been up for a while. Oops. I must have had a moment 🙂 So, if you follow Whip Up, you might have seen it. 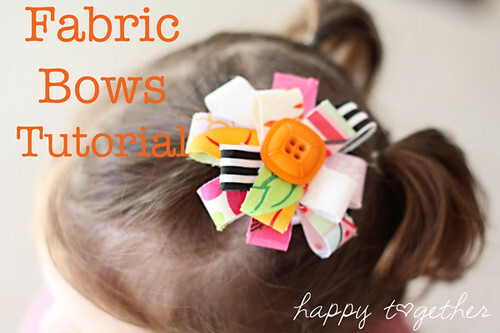 If not, head on over for an easy tutorial on how to use scrap fabrics to make hair bows. *Another mistake I made is in the fabric lengths. The 5 pieces are only 3 inches long, not 4. Those are beautiful!!! 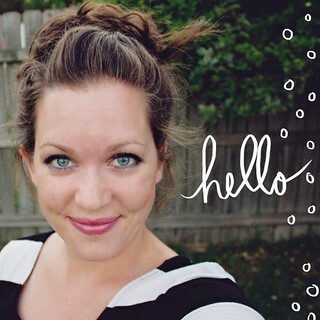 I’d love to have you share these at my For the Kids Friday Link Party! Come join the fun! I loved these so much I made 2 for my daughter last Friday! We are big Butler fans and I made all blue/white ones for her to wear with her cheerleading out for Saturday’s game. Will be making many more, thanks for the great idea! I tried to find this tut and it’s gone?! Can anyone help?? Hi Laura, Thank you for bringing this to my attention. Sadly, the wonderful lady who was over the website that this tutorial was posted on, passed away a few years ago. It appears that the website was then not renewed. I will delete the links. And since this was done a while ago, I now longer have the pictures. It is basically just many fabric strips glued together. I will add this to my list to recreate pictures so it can be updated.